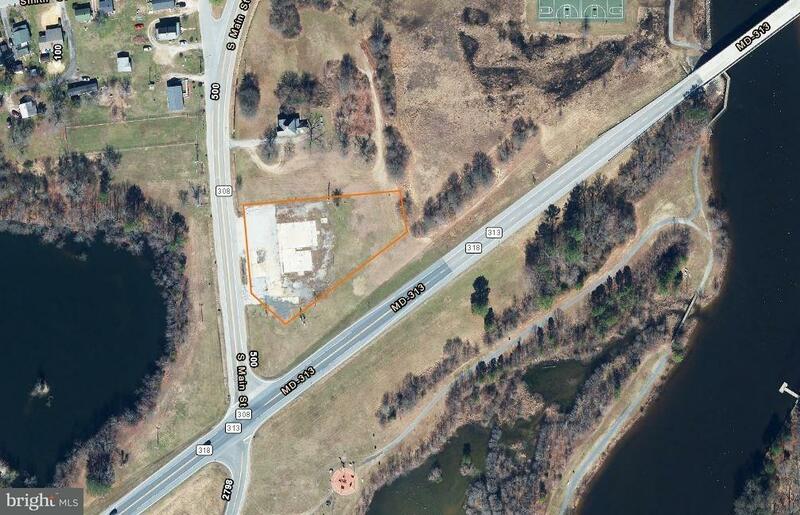 1.60 +/- acre commercial lot with great dual road frontage. Just off the Federalsburg Bypass. Conveniently located approximately a half mile from Caroline Industrial Park, Frank Adams Industrial Park, Federalsburg Industrial Park and the Federalsburg Recreation Park & Marina.